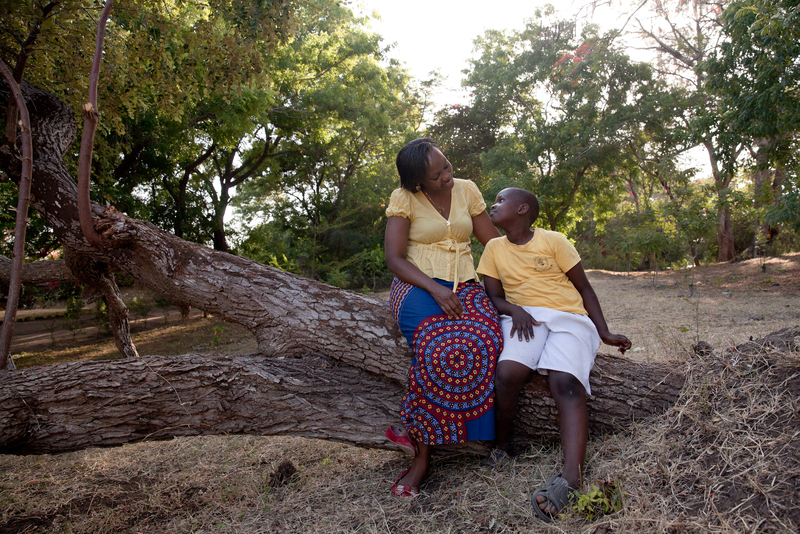 Lead poisoning from industrial pollution has imposed a terrible toll on Kenyans, and single mother Phyllis Omido is no exception – lead from a nearby metal refinery badly damaged her own son’s health. But it was when she decided to fight back against the polluters that a whole new realm of threats and dangers opened up. Single mother Phyllis Omido from Mombasa, Kenya, lives at an undisclosed address with her nine year old son. CCTV cameras monitor the place at night and she has a panic button on a bracelet which can trace her whereabouts were she suddenly to disappear. The nightmare started in 2009 when Omido realised her baby boy had been poisoned by her own breast milk because she had been exposed to high levels of lead through her job managing community relations at a lead smelter in Owino Uhuru, one of Mombasa’s shanty towns. The smelting plant, owned by Metal Refineries EPZ Ltd, emitted toxic fumes laden with lead and exposed workers and the local community to dangerous chemicals. Untreated waste water from the plant spilled into streams which residents use to wash, cook and clean. Lead levels in the soil increased nearly tenfold within the first twelve months of the factory opening. Omido had an office position, but many other workers at the plant faced direct exposure to chemicals. They were provided one pair of thin cotton gloves per month which disintegrated after only a few days. Meanwhile, managers entering the factory did so in full protective gear. While working at the plant, Omido initiated an Environmental Impact Assessment (EIA) procedure. The factory was by this time fully operational, meaning that the Kenyan government had overlooked the legal requirements for an EIA to be conducted before the plant opened. The EIA report recommended closing the factory and relocating away from residential areas. This was rejected, however. Omido was asked to sign a non-disclosure agreement and was moved to another position within the company. 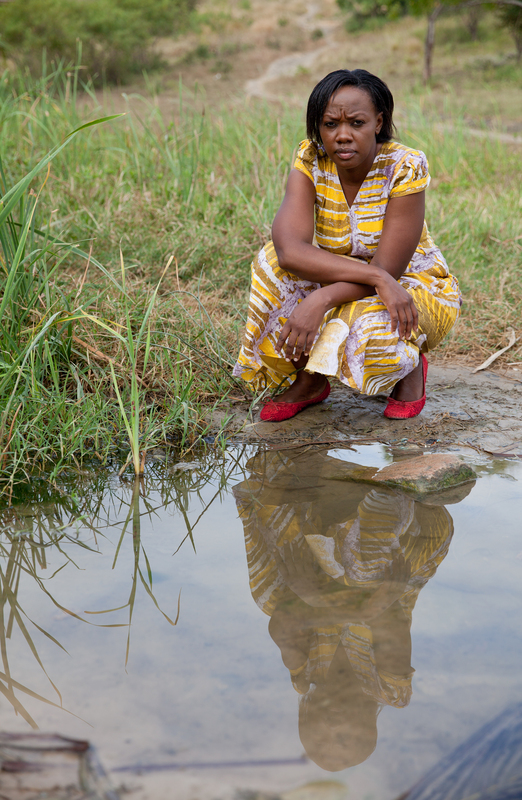 Her son, King David, now nine years old, was at the time hospitalised for a month due to lead poisoning received from Omido’s breast milk after being exposed to lead on a daily basis. Omido got some compensation, but only to cover hospital costs of $2000. She says it was the anger of seeing her son suffer that motivated her to start the campaign. At first, her employers tried to silence her, but when she saw the rest of the community, many living on less than a pound per day, having to cope with children in hospital and the subsequent bills, she felt that the situation was too bad to ignore: “Something had to be done. I believe anyone in my shoes would have done the same thing.” She went to the plant and started telling people about the poisoning, but she didn’t get people on her side straight away. Shortly after that, an employee who worked close to the furnace passed out. He was removed from the site and died later at his home, an incident that triggered the mobilisation of the workforce. “They started joining me, and some of them quit their jobs and started seeking help”, says Omido. Still, a further two employees died before the plant closed down. Omido left her job at the factory and began cleaning houses and working with the community to assess the impact of the pollution. She raised money to carry out blood tests on local residents and found that 14 out of 15 tested had high lead levels. She then convinced the local health centre to test for lead pollution. Tests showed dangerously high levels of lead for children. Further investigations also revealed that animals such as chickens kept in people’s back yards died after drinking the water, children living nearby developed fevers and stomach problems and pregnant women had miscarriages and stillbirths. 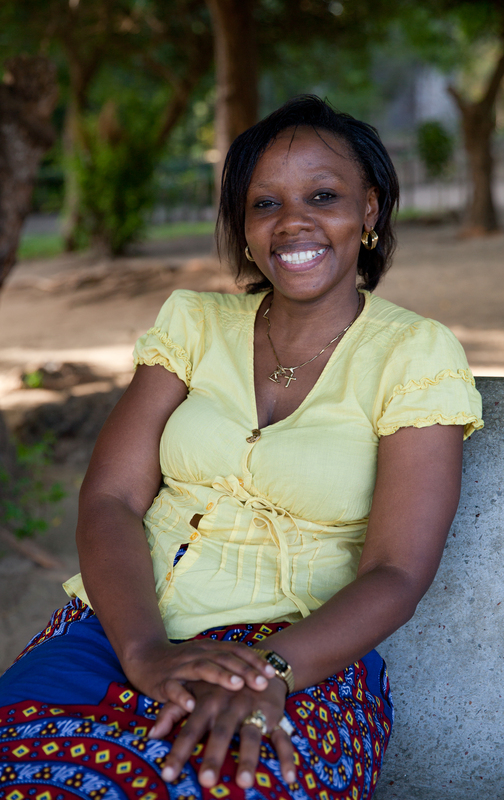 Whilst campaigning, Omido escaped a possible kidnapping and has been arrested and imprisoned for her work. “They sent armed people after me, to wait for me at my house in the evening. That is the night that I fled and went to where I live now. Thankfully, her son has recovered well. However, she is awaiting tests for long term brain damage due to the lead poisoning which, she says, she is reluctant to do. “I don’t want him growing up thinking there is something wrong with him.” She is a confident, determined and to-the-point woman, but when she speaks about her boy her voice softens and her eyes light up. She tells me proudly that he wants to be an animal rights activist when he grows up. “He says he doesn’t like the way people treat animals. And he wants to be a vegetarian, he has a mind of his own.” Unfortunately, not all community members were as lucky as her son, she adds. Some of them could not afford care or more extensive tests. Around 3,000 people still live near the factory, although there are concerns that the environment may still be contaminated and toxic. Phyllis Omido is one of six winners of the prestigious international Goldman Environmental Prize which honours and recognises individuals struggling to win environmental victories against the odds and inspires ordinary people to take extraordinary actions to protect the world’s natural resources. Winners are selected from each of the six inhabited continental regions: Africa, Asia, Europe, Islands and Island Nations, North America, and South and Central America. Visit the website for more information on the other winners. I wrote this article for the Ecologist in April 2015. INTERVIEW: Can Greenland’s new prime minister strike a balance between an old world and a new economy? Lead can be so insidious – it lingers in the environment for longer than living memory and targets the weakest among us.